Just after the announcement, the students will be able to check the results from the official website. The KSEEB Class 10th SSLC exams were conducted during the period March 30 to April 13. This year around 8.5 lakh students appeared at more than 3 thousand examination centers in the state. This is an annual examination conducted by the board. Regular students appear in April while the supplementary examination is conducted in the month of June. Around 1.5 lakh students appear for the same in June. Since writing the examinations, students have been waiting for their results to be declared as soon as possible. Stay connected with us for latest updates regarding education. We are trying hard to provide the latest announcements at the earliest. Look for the link stating results. Enter the asked details like roll number etc. The results will appear on the next screen. Take a printout or save the pdf to your device for future reference. Those who will be able to score good marks, remember that it is just the starting, and you have to work hard to set up your value. So, keep it up with your performance. Those who aren’t able to score good marks, they should remember that it is just an examination and don’t get disheartened. Work harder and smarter and focus on long-term goals. You can achieve your goals; your perception is your worth. 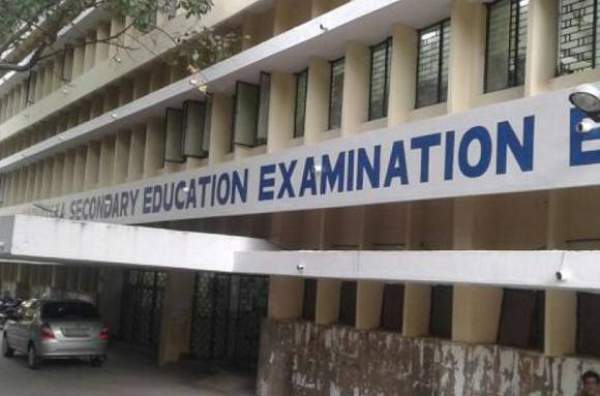 Karnataka Secondary Education Examination Board was set up in 1966 to carry certain objectives. It is responsible for conducting SSLC and other exams. The number of students is increasing every year.